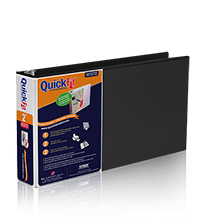 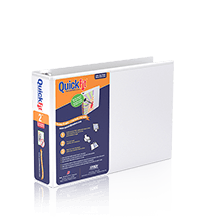 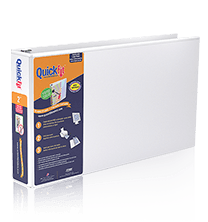 Keep your projects organized with the NEW QuickFit® Project File Folders that are ideal for Presentations, Handouts, Customer Brochures and many more. 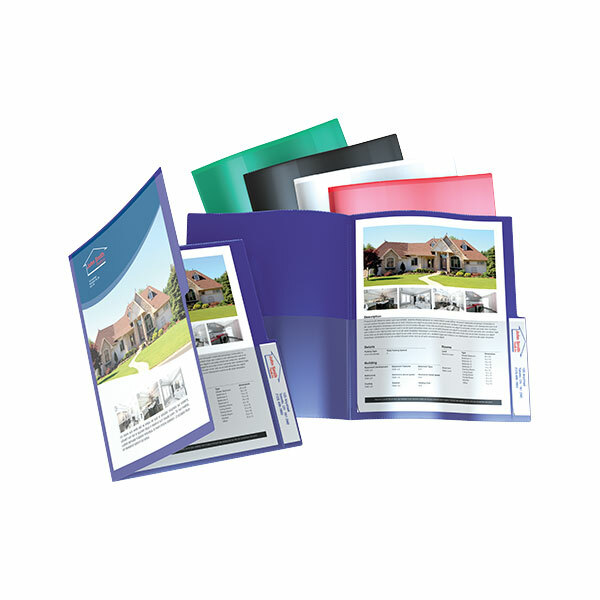 Quickly customize your covers and tabs using our FREE online design tool. 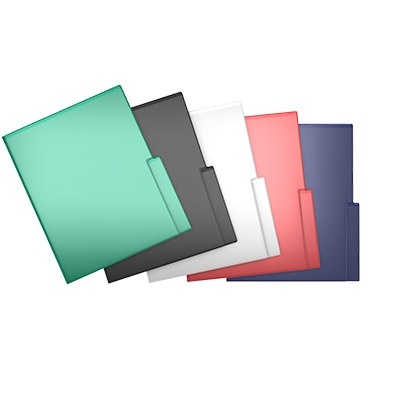 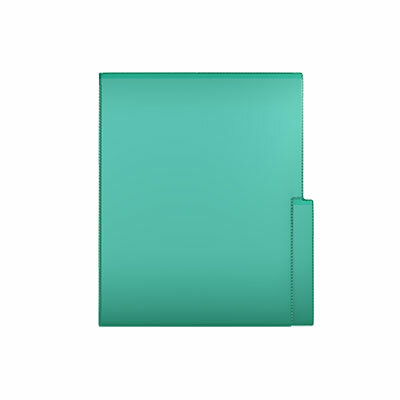 Strong, tear resistant polypropylene material to keep important documents safe. 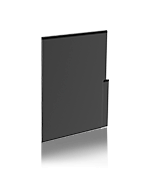 Product includes two clear inside pockets to secure documents, a fully customizable front and back cover, along with a clear view tab for easy filing.